Get away from the city and create memories for a lifetime at The Canyon Club at Four Hills. 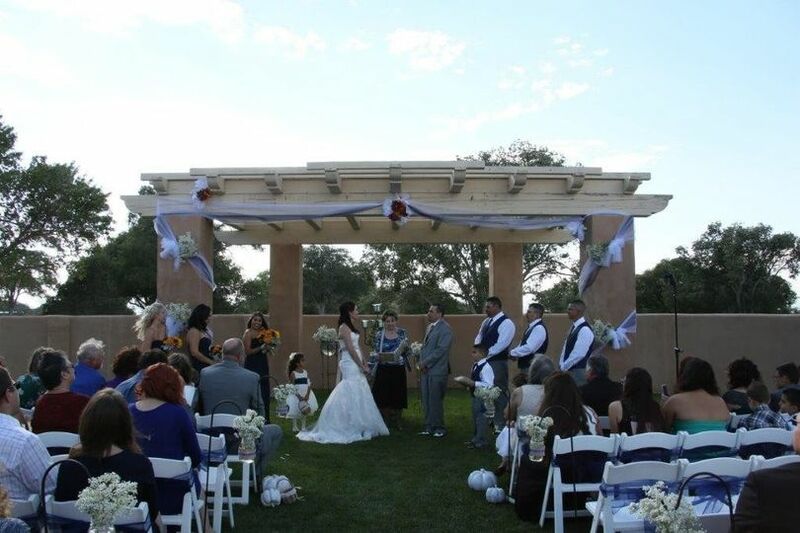 Serene settings, spectacular views, and welcoming staff make our facility the perfect venue for your wedding ceremony and/or reception. 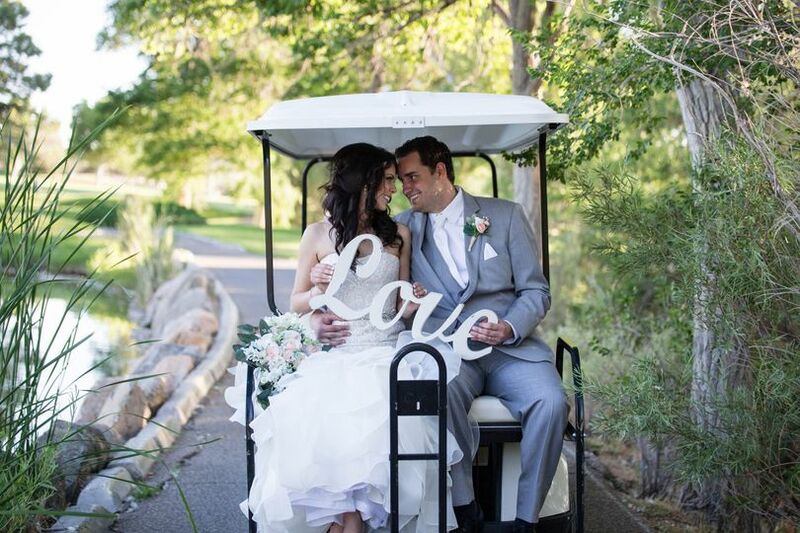 To impress your wedding party and guests on your special day, we offer both indoor and outdoor options: two spacious ballrooms and nearby portions of the golf course featuring rolling hills and mature trees. 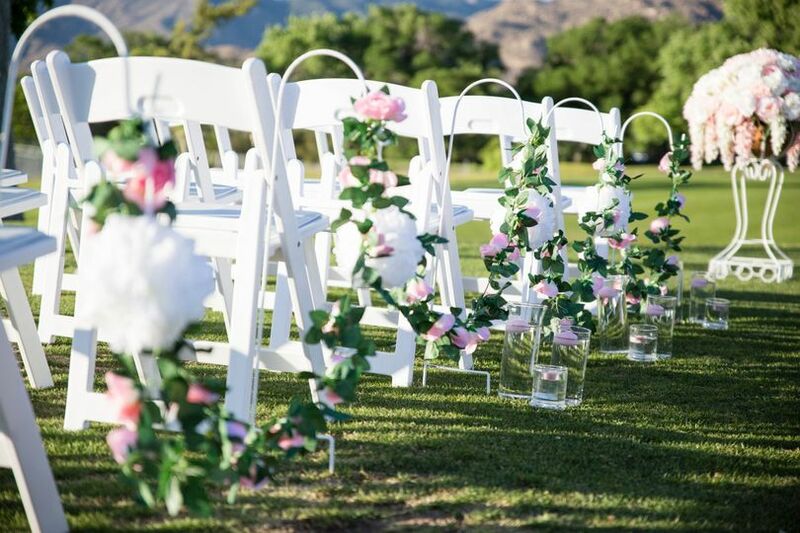 With such beautiful venue options, along with our experienced team ready to make your day beyond extraordinary, The Canyon Club is the perfect place for the two of you to start your journey together. 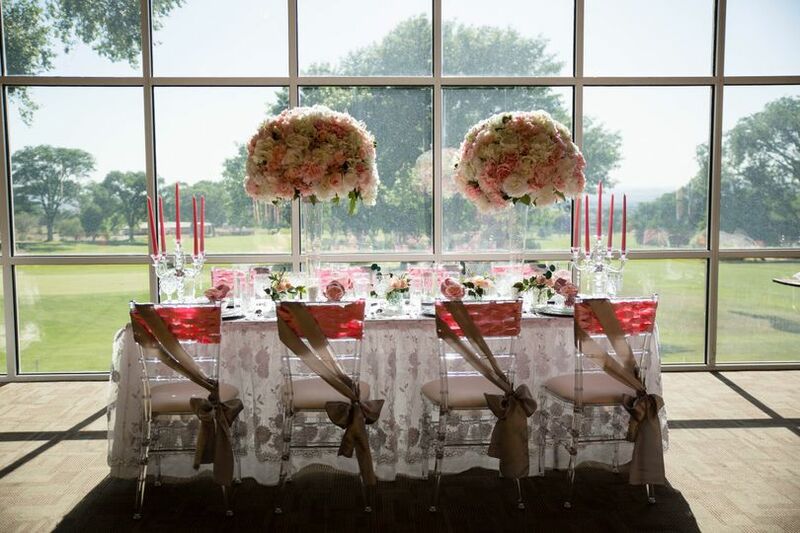 Our Rio Grande Ballroom can host up to 200 guests and has a full panoramic window allowing the beautiful pink and orange hues from the setting sun to fill the ballroom. 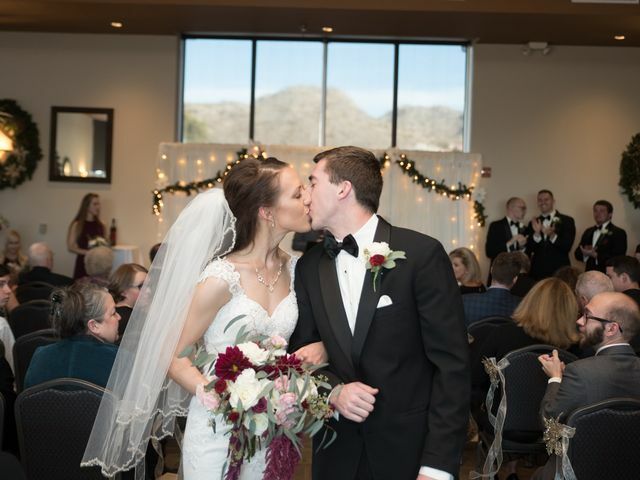 Our Sandia Ballroom can host up to 75 guests for an intimate reception, as well as up to 200 guests for an indoor ceremony. The Sandia ballroom features views of the Sandia Mountains and the rolling greens of the course. The Poolside Pavilion and the Driving Range are our two outdoor event spaces which are available from March through October and can accommodate up to 200 guests. 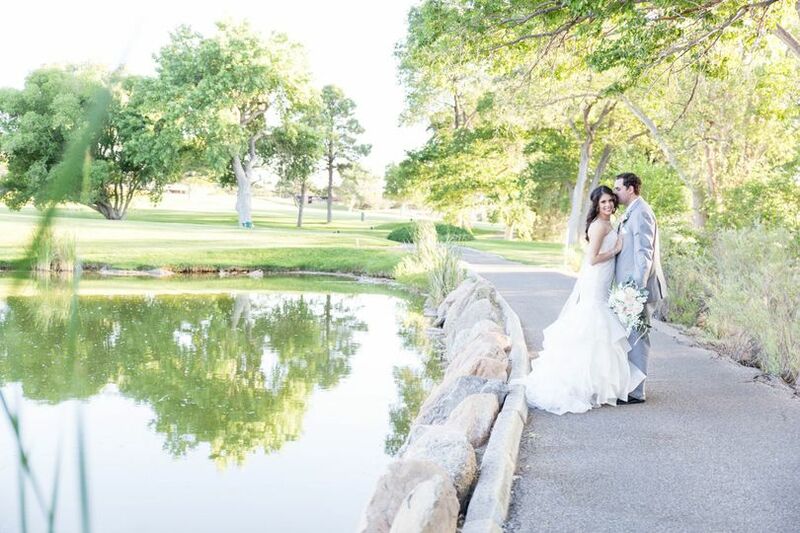 Our golf course features a secluded pond, making it one of the most sought-after outdoor locations for capturing the couple’s first photographs together. Later on, you can sneak away from the reception for some additional picture-taking with a spectacular New Mexican sunset with its breathtaking array of colors in the background. 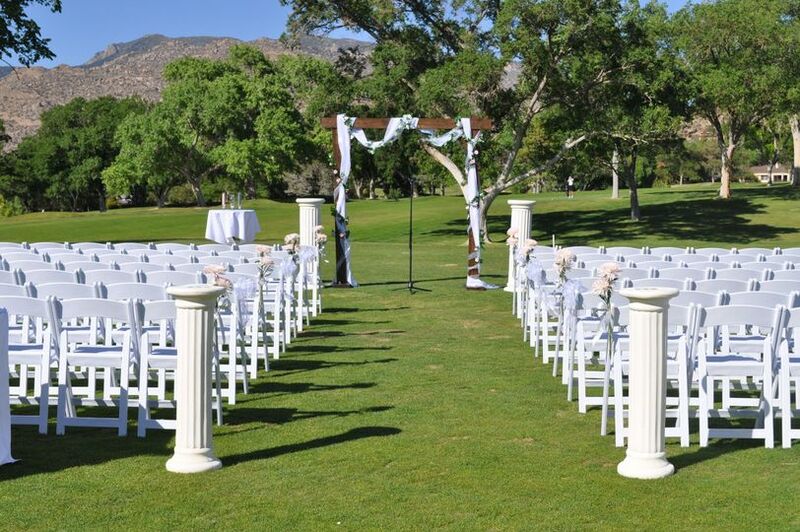 The Canyon Club can host wedding ceremonies, receptions, elopements, engagement parties, and rehearsal dinners. I simply cannot say enough good things about The Canyon Club. This was the most perfect setting for my daughter's wedding as well as her reception. 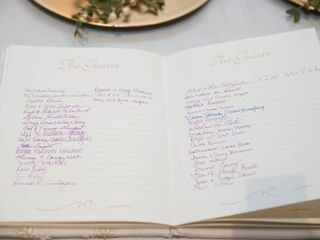 Julie Dees, the wedding coordinator is top notch and pays attention to every detail. I also must add that the food is superb, and the staff is wonderful. We couldn't be happier with our experience. I feel so blessed that we chose The Canyon Club for my son's wedding! 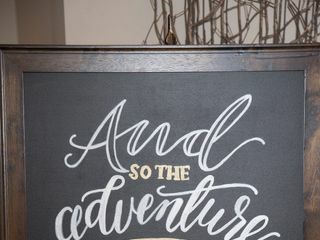 From the beginning when we chose our wedding package, to the actual wedding day, everything flowed so well it seemed easy. 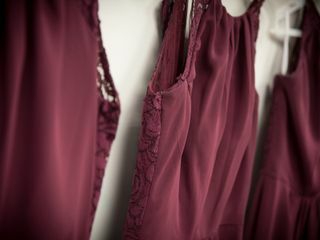 Before I went to the club, everyone told me that organizing a wedding is difficult. But it is not hard if you choose the right people. Brandy Smotts sold us on the club. Their prices are reasonable and the food and atmosphere is just right. She helped us choose the right package for our son and (now) daughter-in-law. Once we were finished with the overall plan with Brandy, we met the Coordinator, Julie Dees. 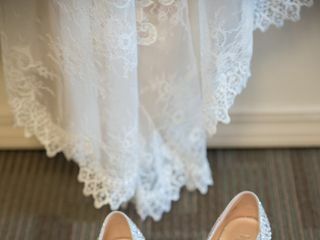 She helped me through all the evolving phases leading up to the day, Every question I had was answered, even on Julie's days off, and since this was my first experience planning a wedding, I had many questions. Julie always answered them with courtesy and professionalism. Everyone helping at the wedding treated us kindly. 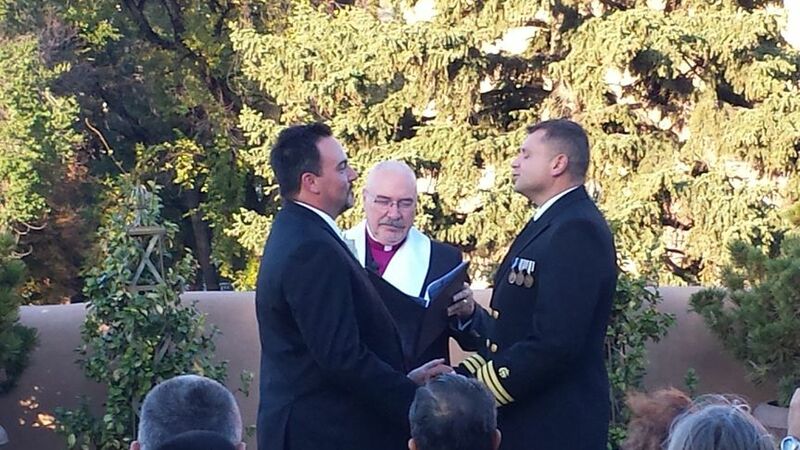 It was an amazing wedding, and we heard so many compliments! 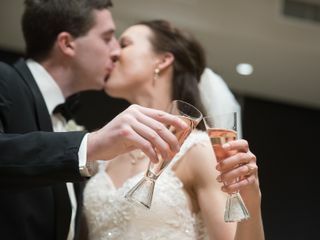 If you want a smooth, easy time planning yours, or your son or daughter's wedding, look no further than The Canyon Club! They are a class act, because they have the right people in all the right places! We have literally no complaints. It was the perfect wedding! Thank you, Brandy, for getting us into the right package. Thank you, Julie, for helping me through the entire process up through the BIG DAY. Cheers! You truly are the best in your business! Thank you. Julie was amazing and the venue was perfect. Food was good and service was excellent. Thank you for making the day special. 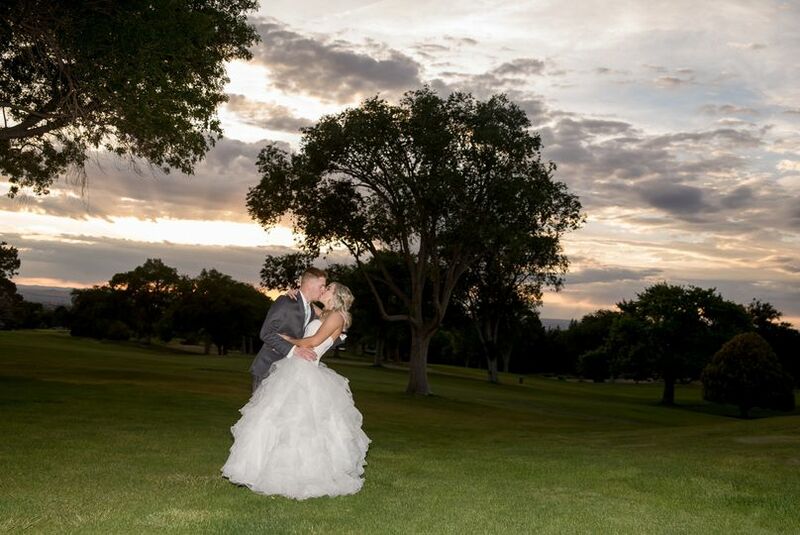 The Canyon Club is a wonderful place for your wedding event and reception. 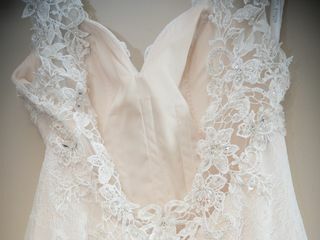 The staff are professional and courteous, and extremely experienced with weddings. The site is clean and easily accessed. 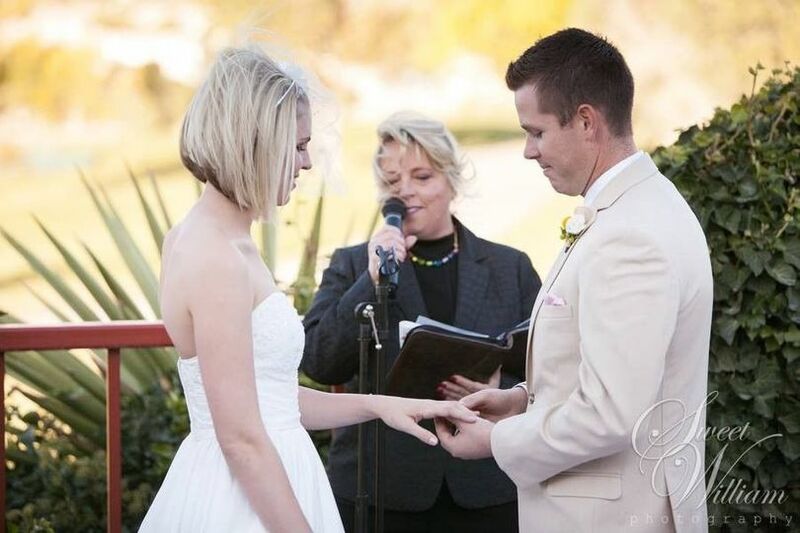 I have had the pleasure of officiating at several weddings at the Canyon Club and have never been disappointed in their service or hospitality. I highly endorse the Canyon Club as a wedding venue.